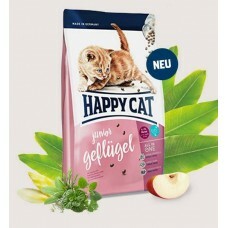 happy cat junior geflügel is the ideal food for young cats from 4 to 12 months. The recipe is adapted to ensure your feline friend grows up strong and healthy. 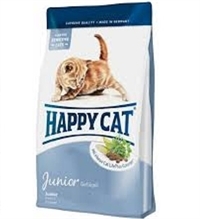 This dry food contains 90% animal protein based on total protein, ensuring that your cat receives everything needed for growth.